L8 Living Sustainably applied this week for a grant from Grow Wild, a UK initiative linked to Kew Gardens which reaches out to communities, enabling them to transform their areas with native wildflowers. 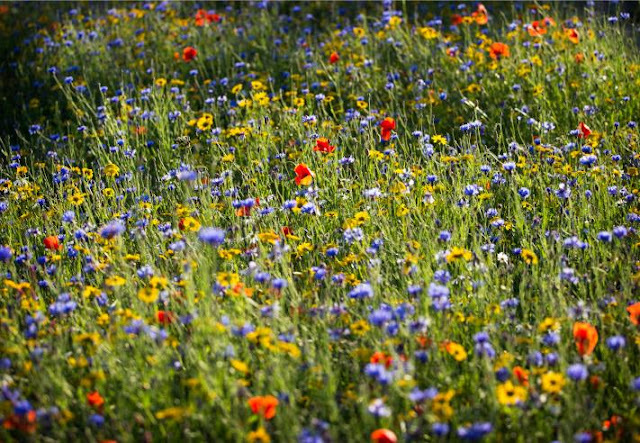 Since the 1930’s the UK has lost 97% of its wildflower meadows, which is damaging to our ecosystem as it puts our bees, butterflies and other pollinators in danger. That’s why we want to give wildflowers a place to thrive in Toxteth! For our community project, we want to bring something of the rural into an urban setting, turning an uncultivated space on Windsor View into a carpet of fantastic native wildflowers where the diverse local community can engage with and learn about the wildlife that the UK has to offer. 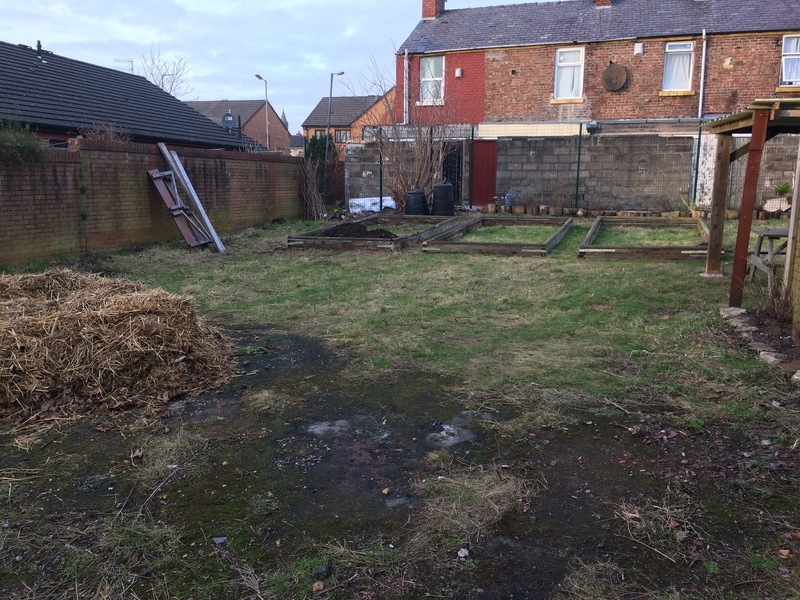 The community recently lost the allotment site Growing Granby, a considerable blow to local plot holders with varying levels of gardening experience. But we now want to revive that priceless green resource with this project. At this proposed space, we hope to establish a small oasis, which is dense with wildflowers and pollinators, just a walk away from the bustle of Lodge Lane. Studies show that spending just twenty minutes around nature increases one’s mental and emotional wellbeing, and we hope that this project could make nature more accessible for people in the area who may not always have access to its joys and benefits. Fingers crossed and watch this space..!